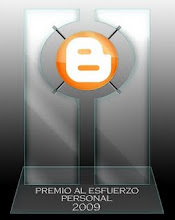 FM source very good Quality-Mp3 160 Kbps. 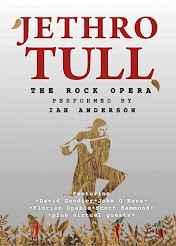 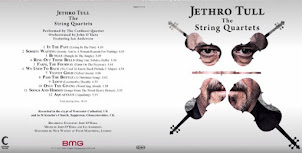 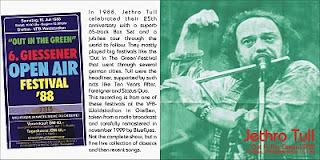 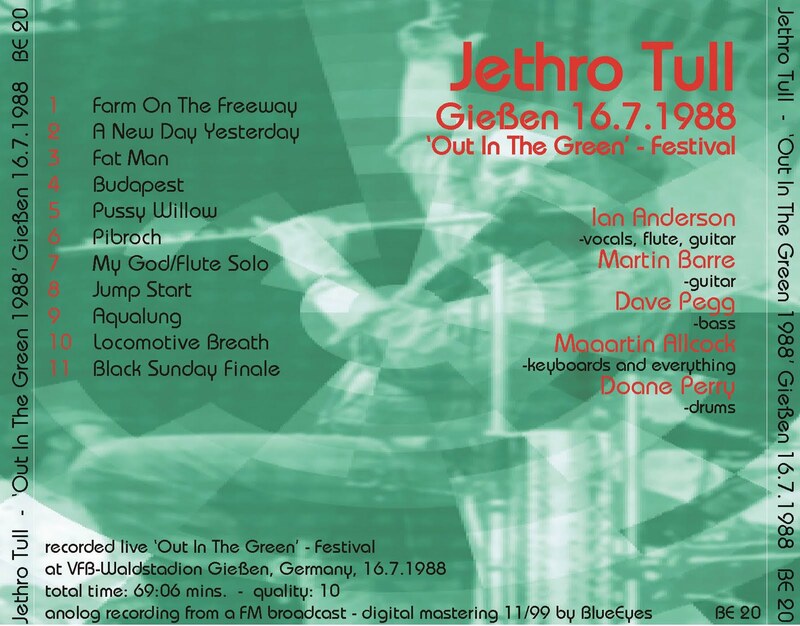 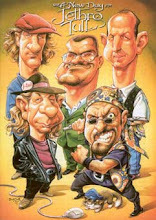 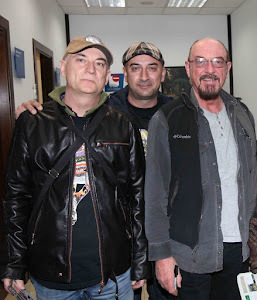 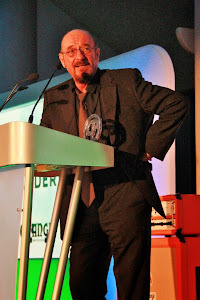 JETHRO TULL-"OUT IN THE GREEN" FESTIVAL, LIVE AT VFB WALDSTADION, GIESSEN, GERMANY, JULY 16th, 1988. Analog recording from a FM broadcast-digital mastering by BlueEyes 1999.